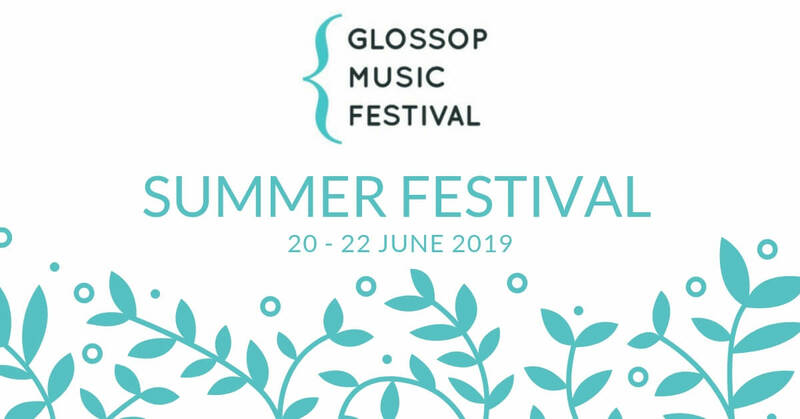 Glossop Music Festival was founded in 2013 and operates under the auspices of the Glossop Concert Society, a registered charity which has put on professional classical music concerts for over twenty-five years. 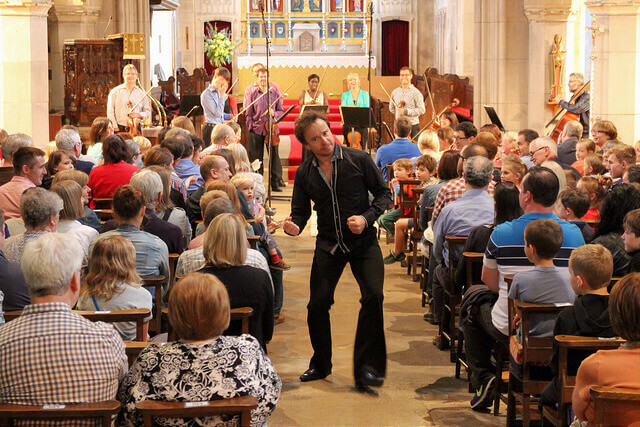 Our aim is to bring the highest quality of music to the widest possible audience through a year-long series of concerts, comprising a Summer Festival together with one-off concerts throughout the year. 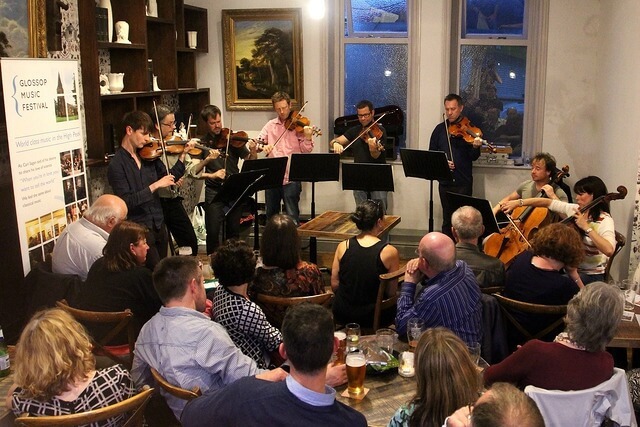 We intend to make Glossop Music Festival a truly international concert series, and an annual fixture in the diary of both musicians and audiences. 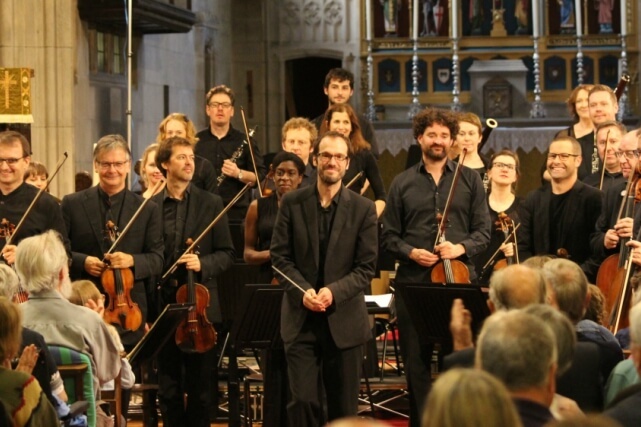 We are a festival for the people of Glossop, the High Peak and Derbyshire, welcoming young and old, newcomers and the well-seasoned, to world-class classical music in a relaxed atmosphere. As Carl Sagan said of his desire to share his love of science, “When you’re in love you want to tell the world”. We feel the same about classical music.